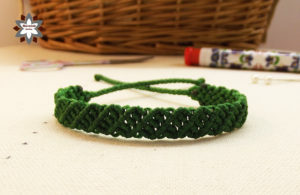 This bracelet can be made in one set with the Step earring for example. 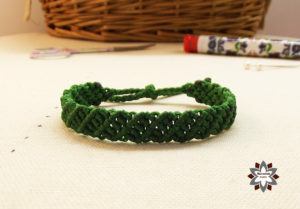 Easy and it is unisex I think, depending on the color. I finished both ends in the same way. 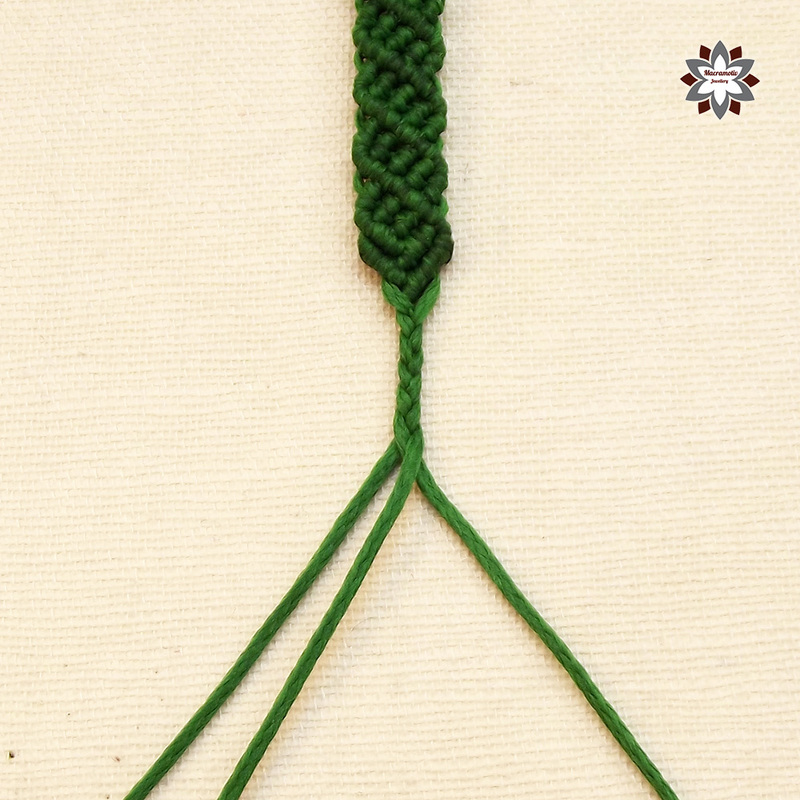 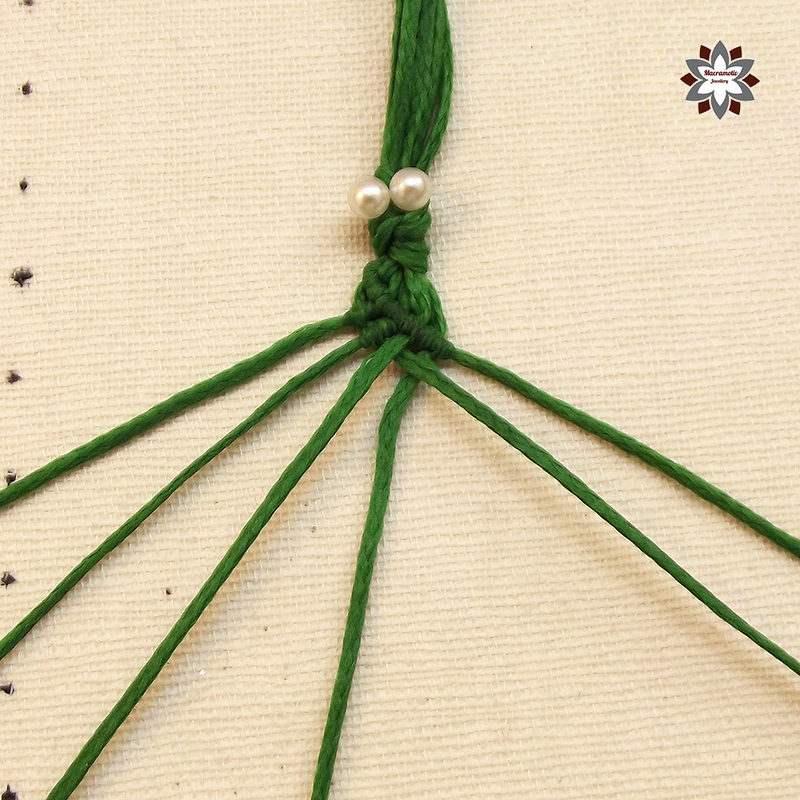 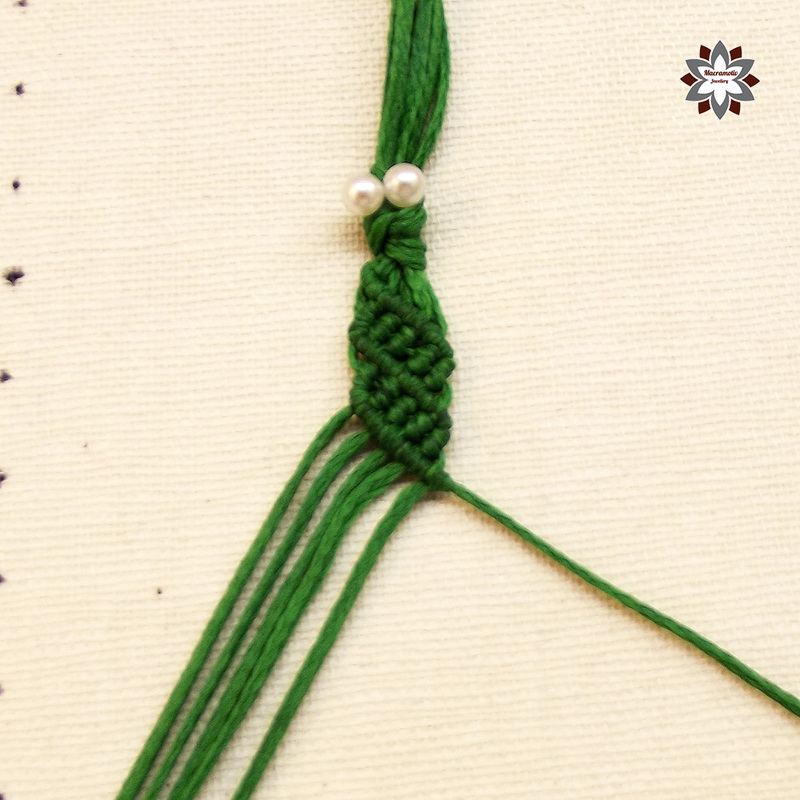 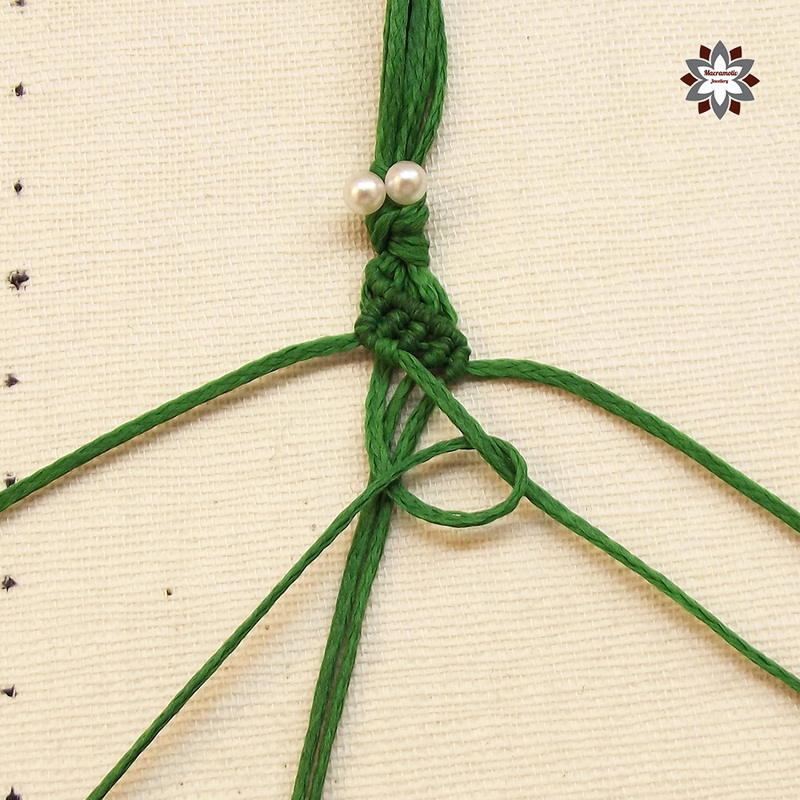 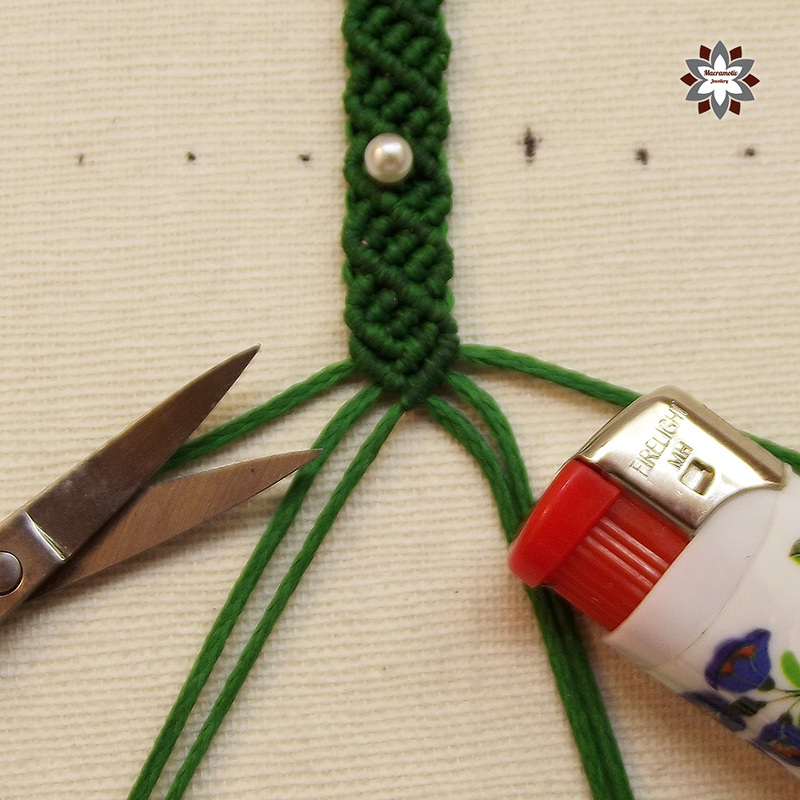 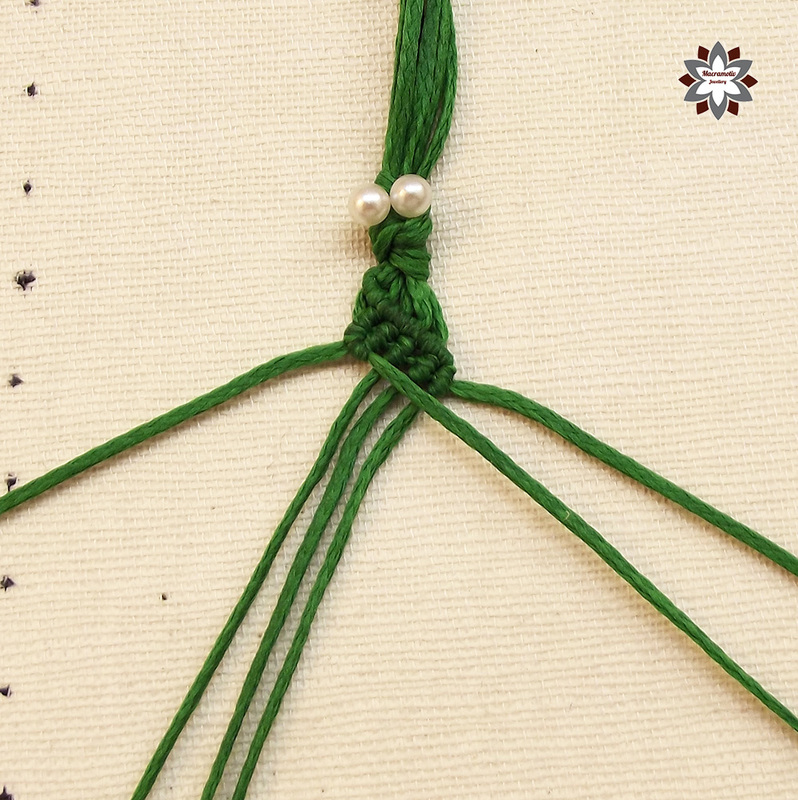 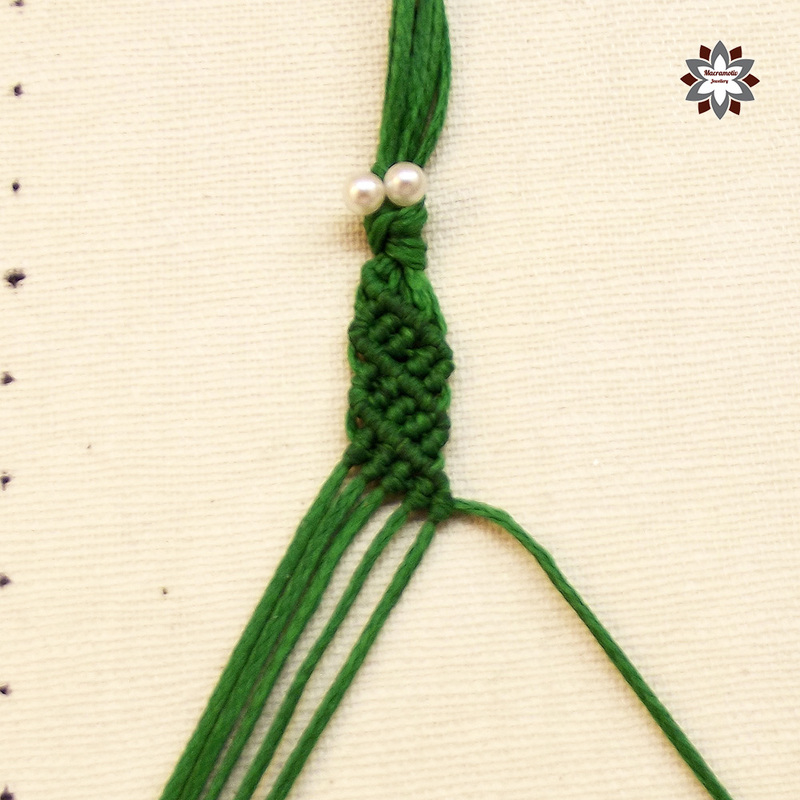 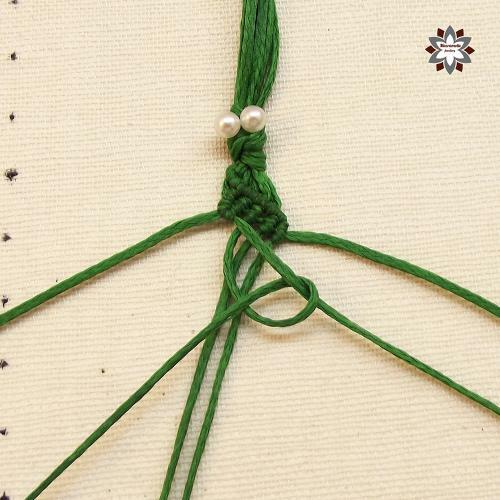 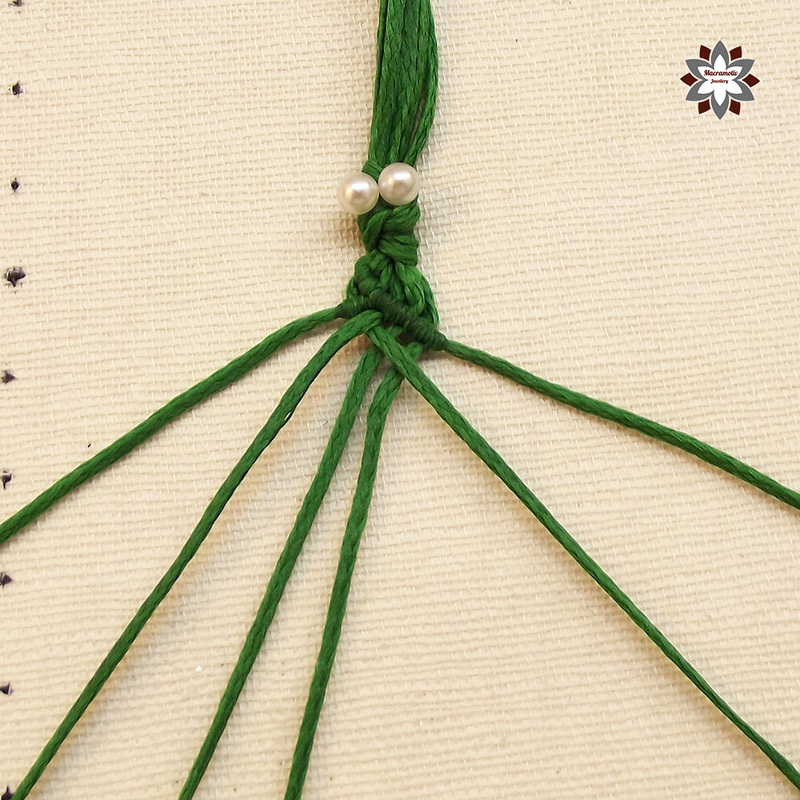 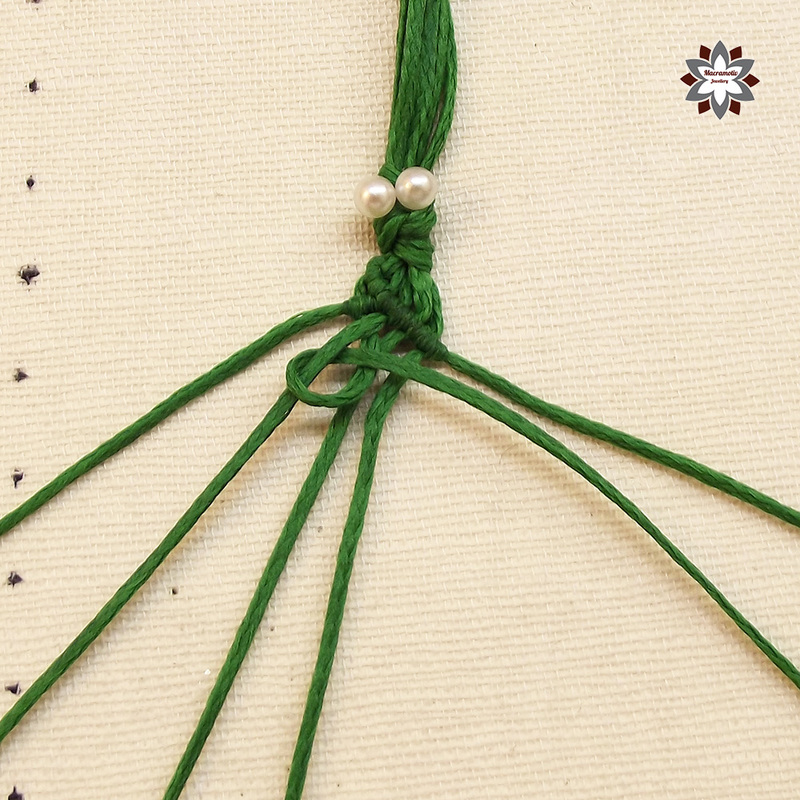 It is a great practicing pattern and you can play with using different colors and changing the number of cords. 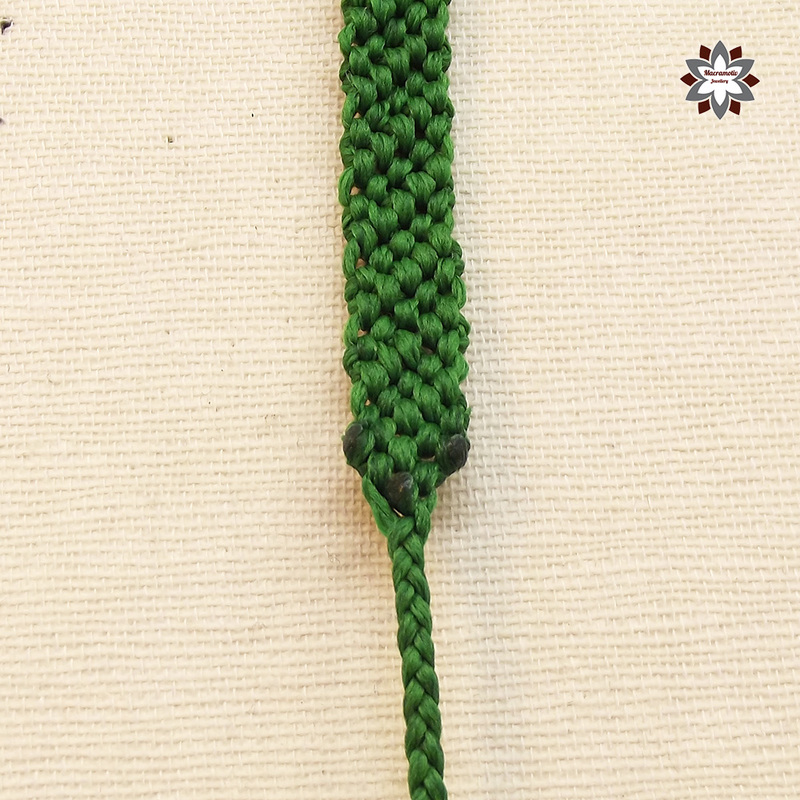 This cord is a braided waxed polyester cord, it is very smooth and I like using it. 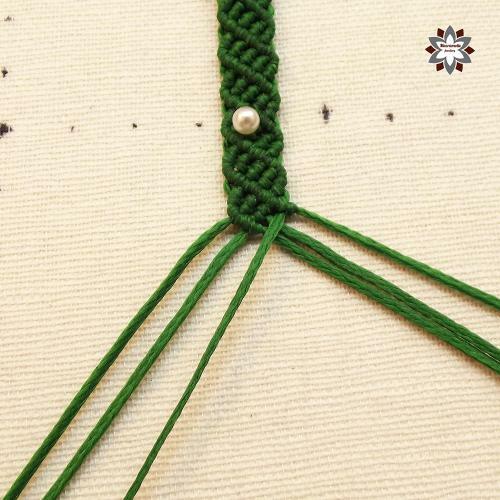 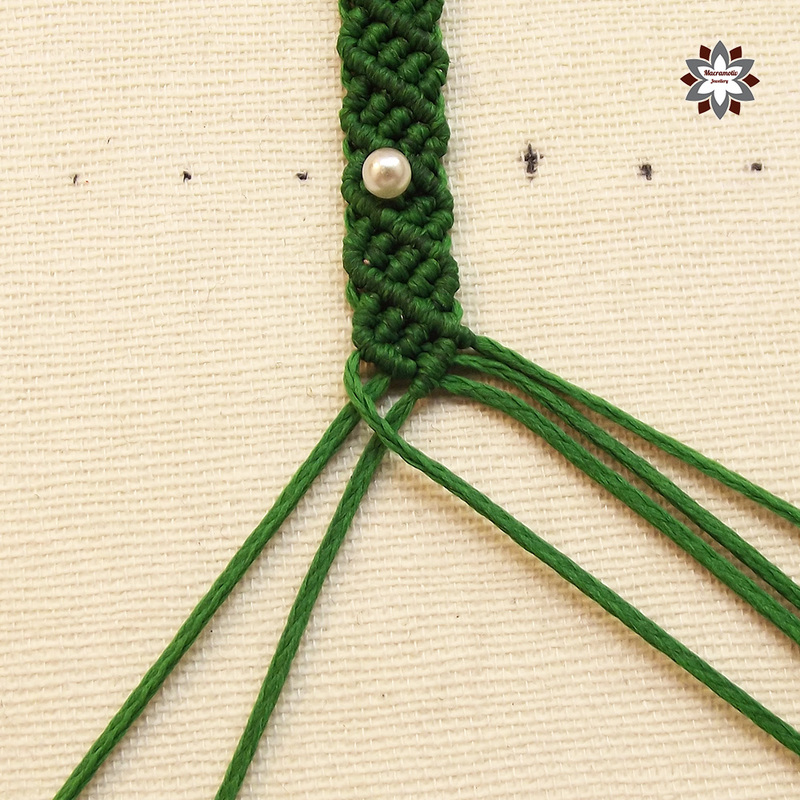 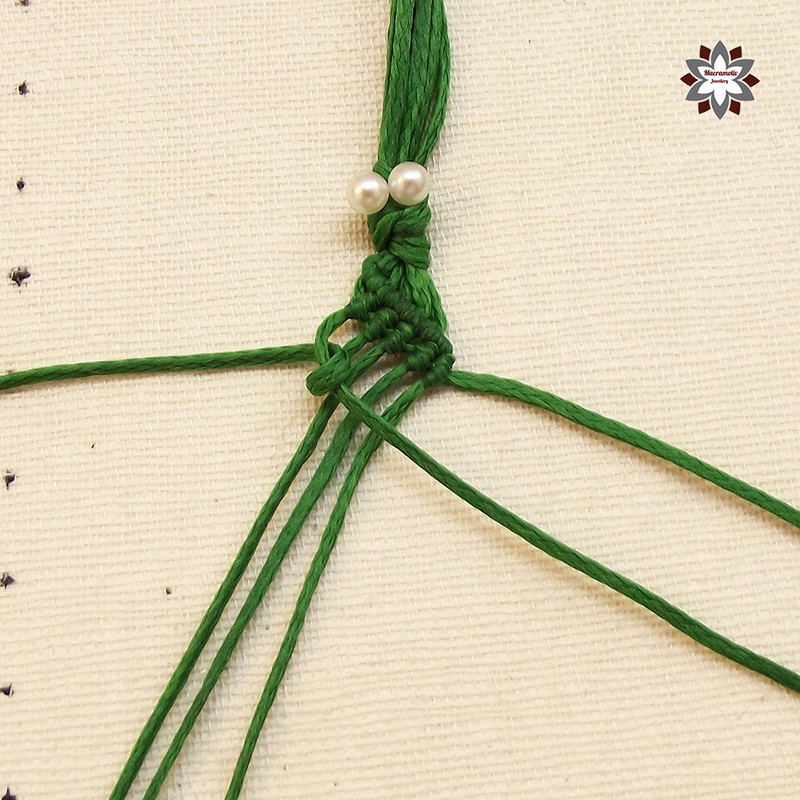 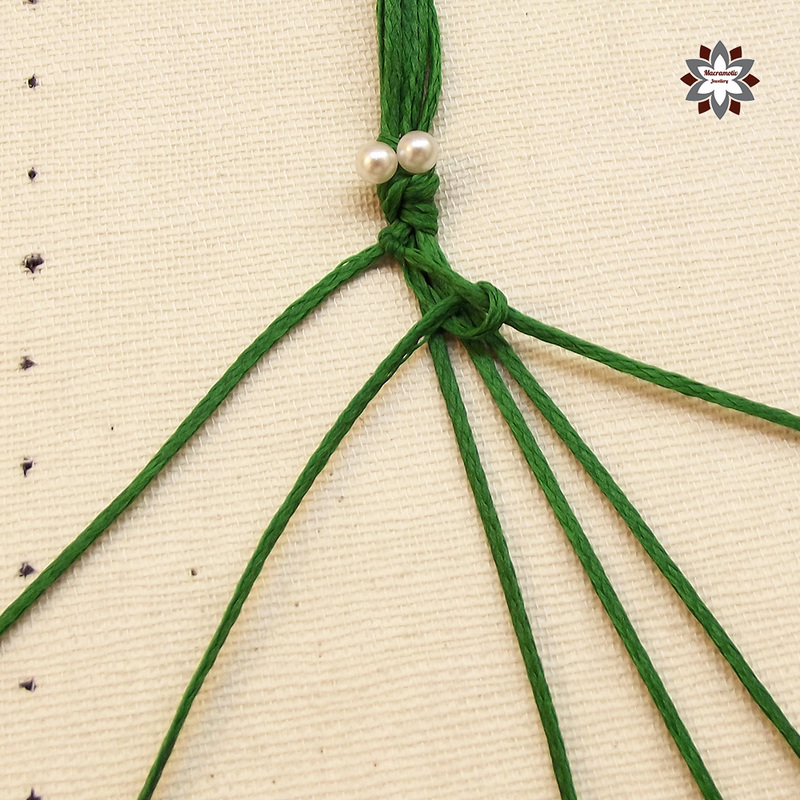 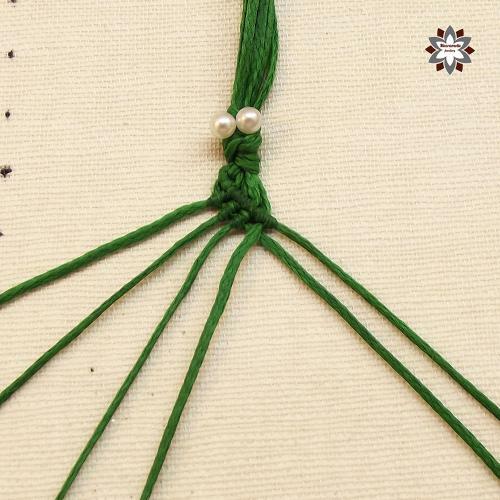 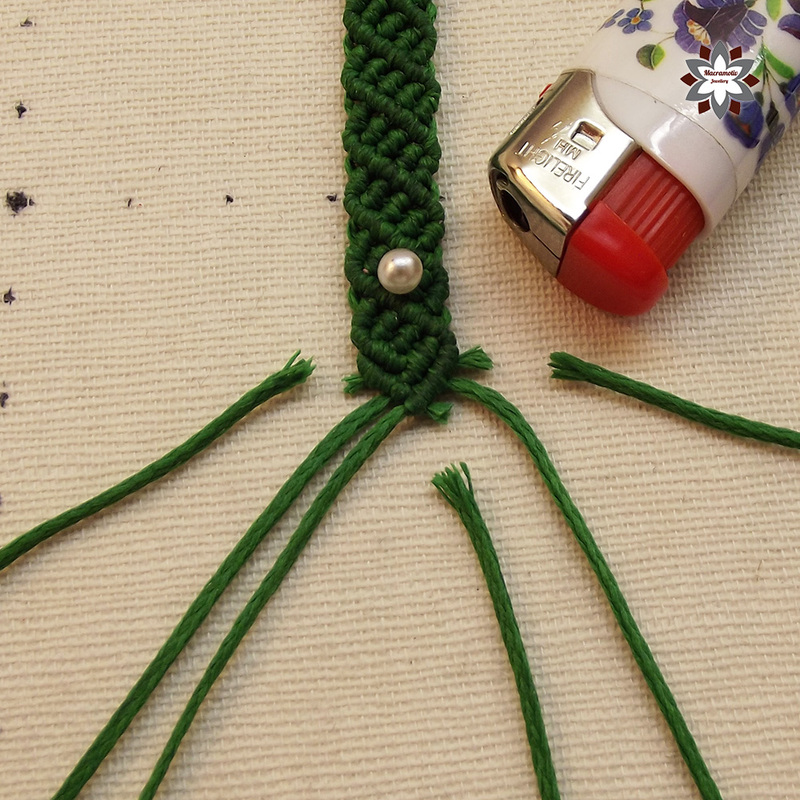 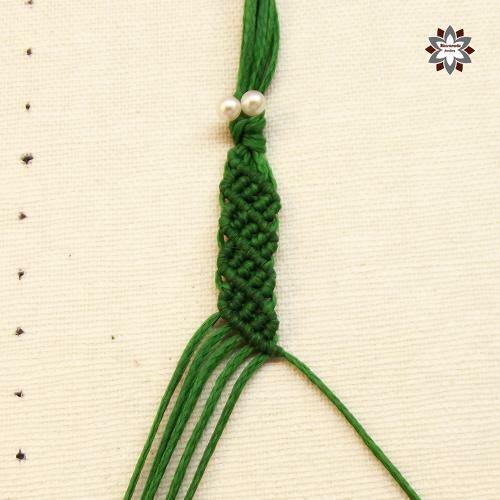 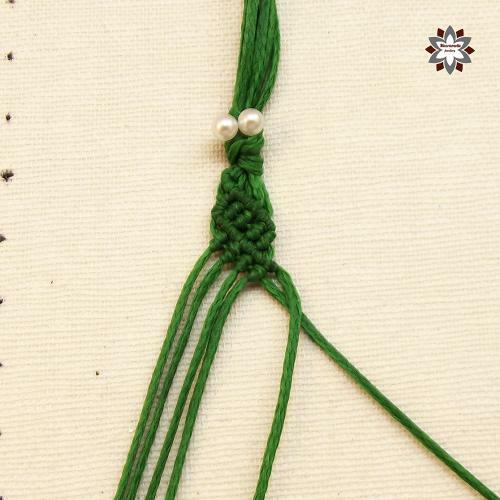 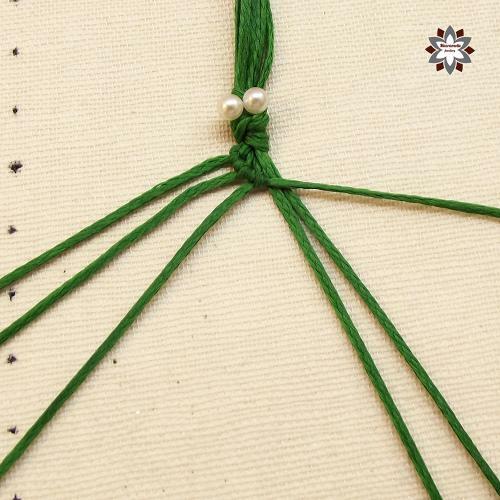 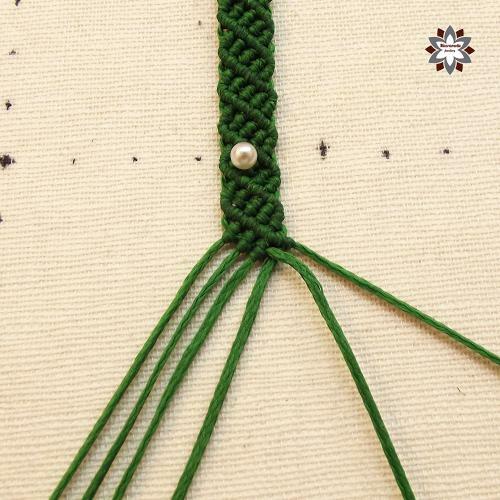 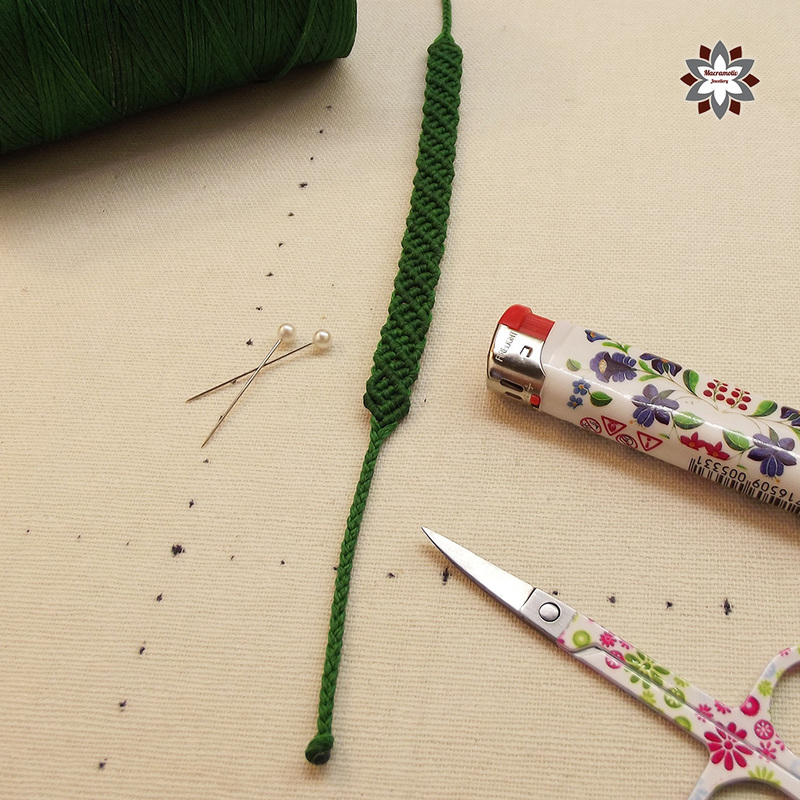 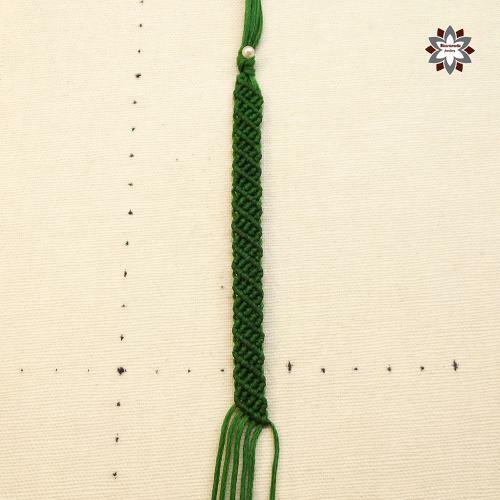 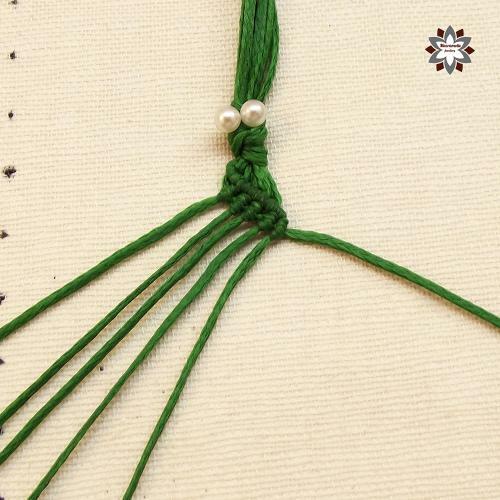 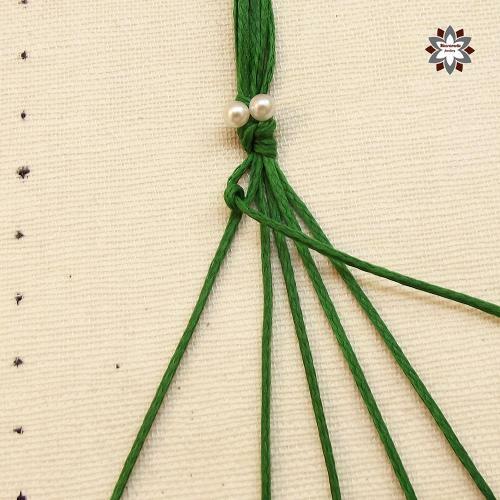 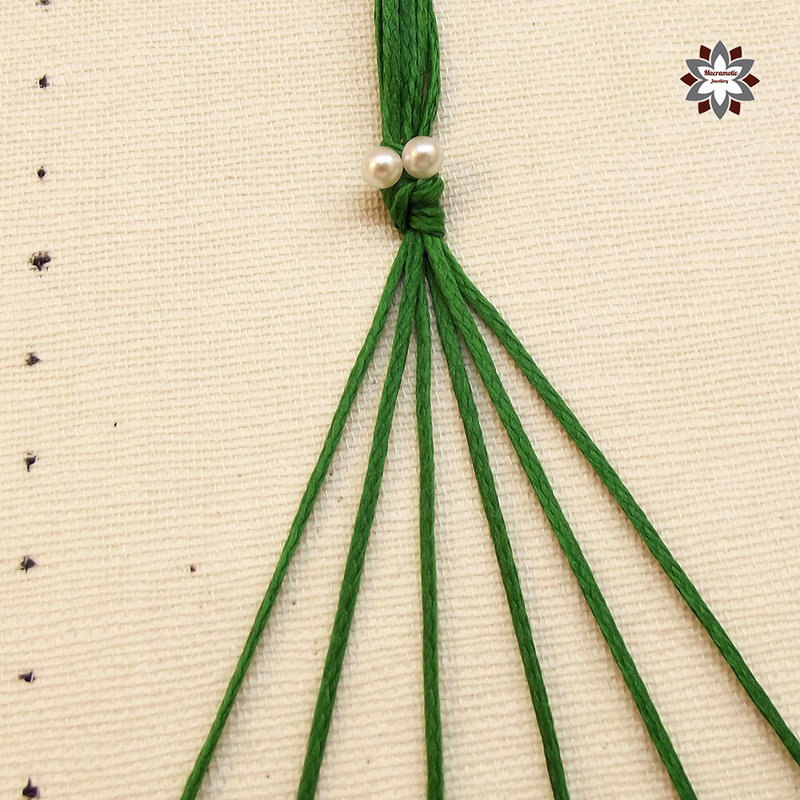 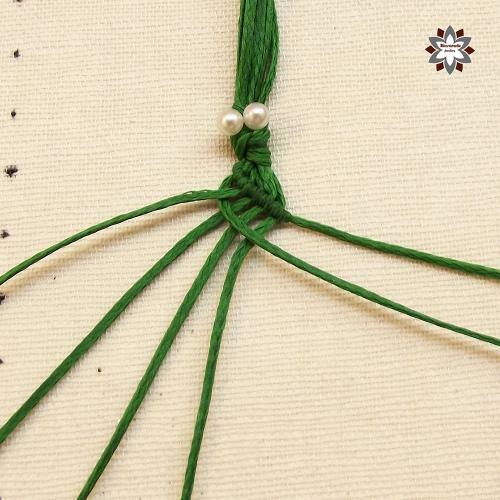 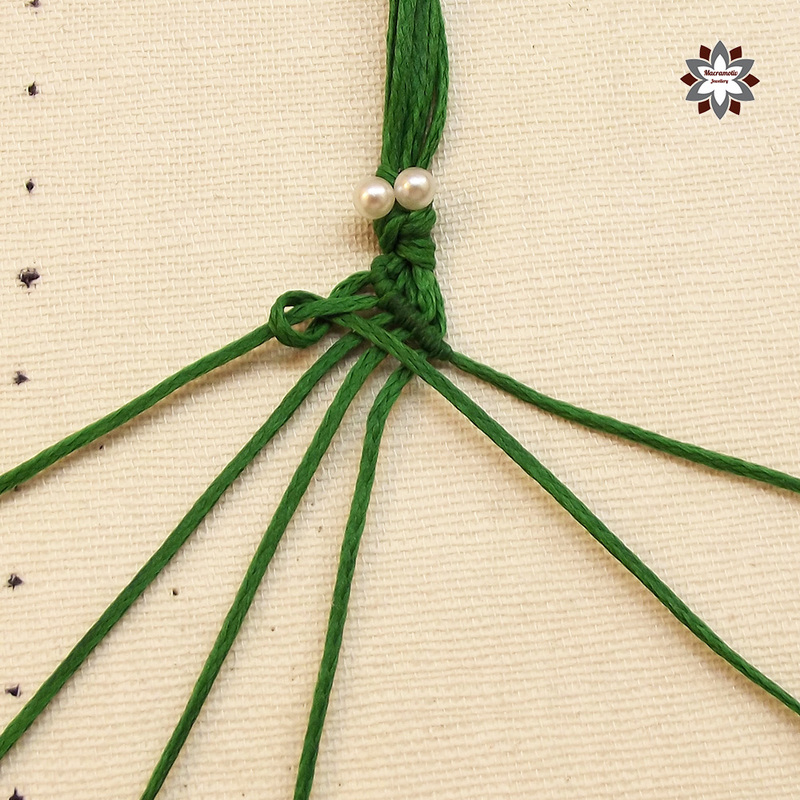 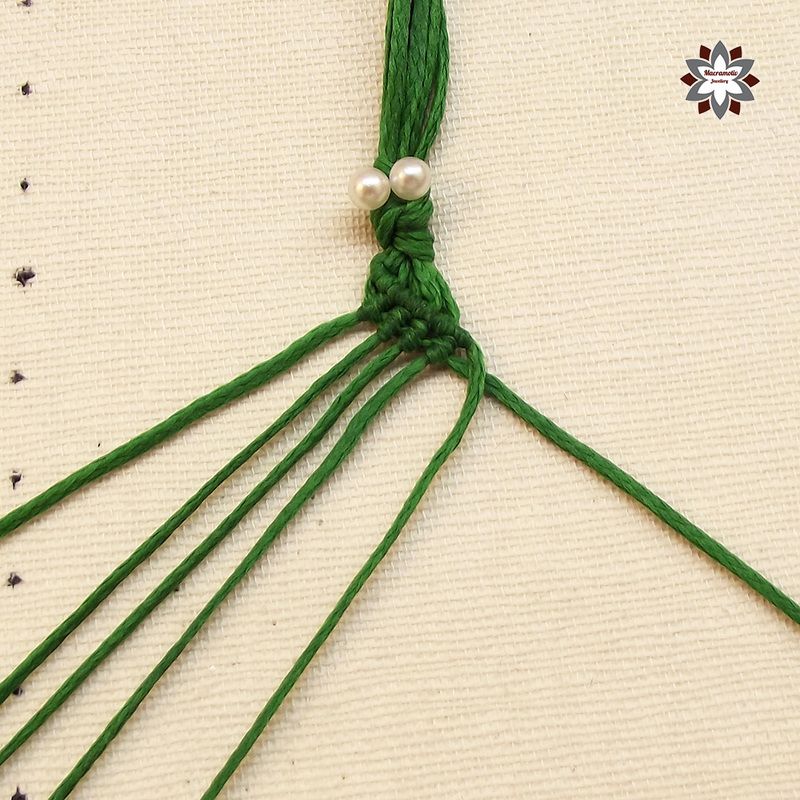 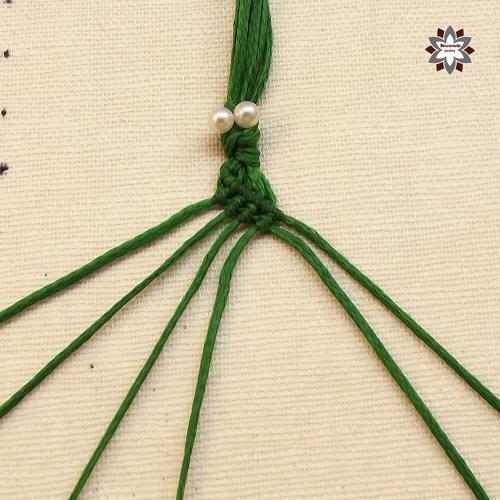 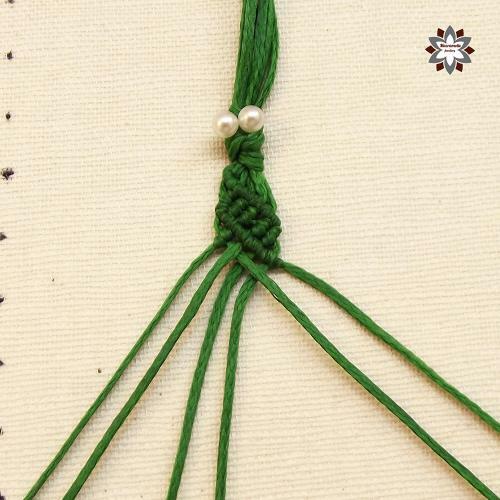 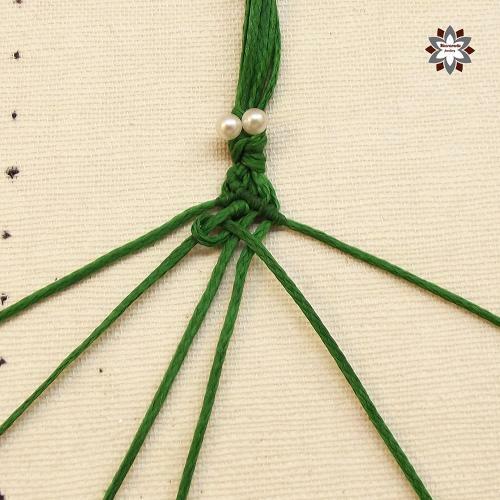 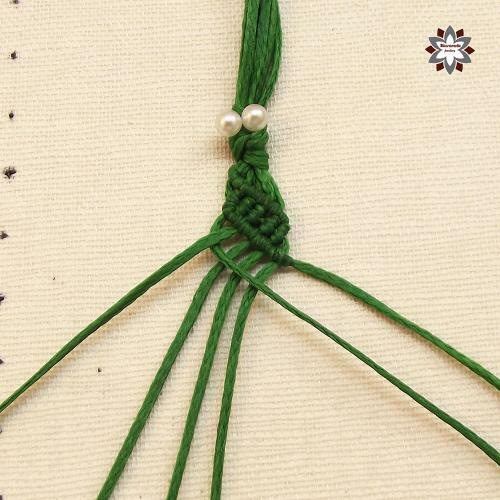 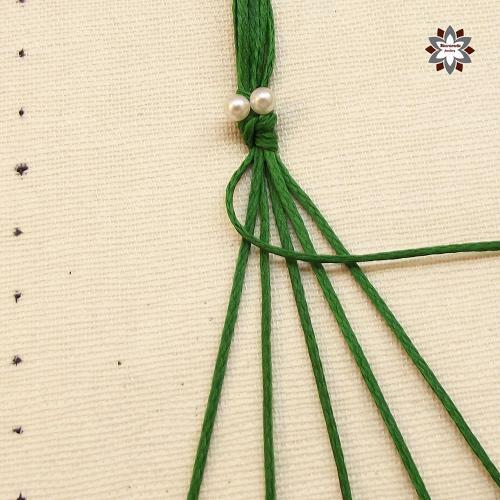 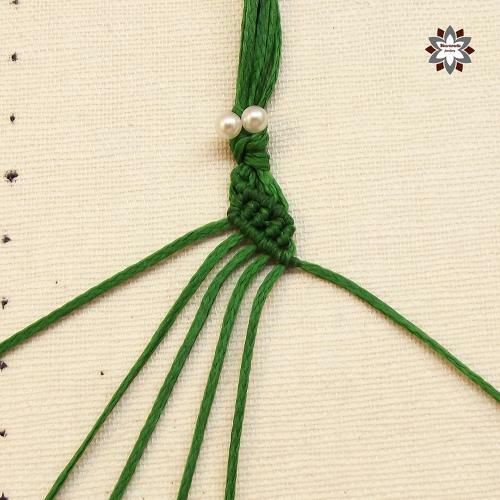 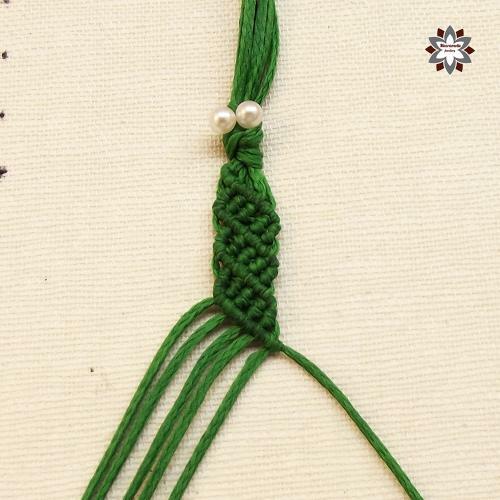 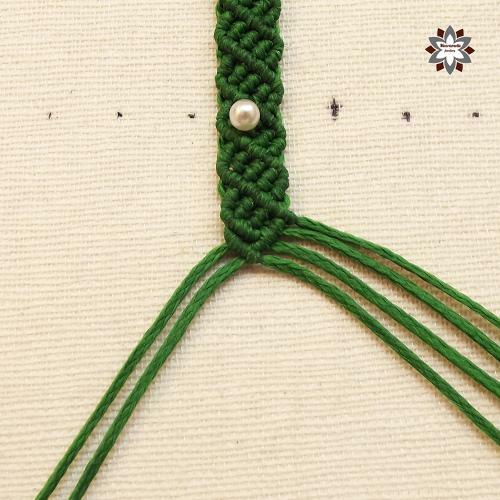 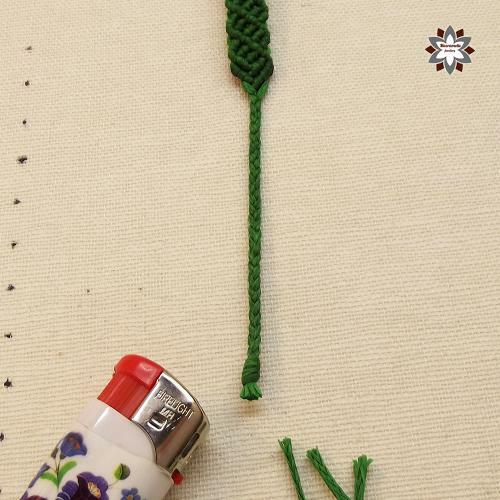 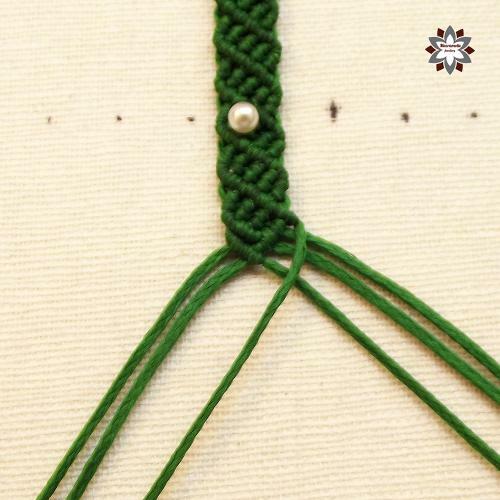 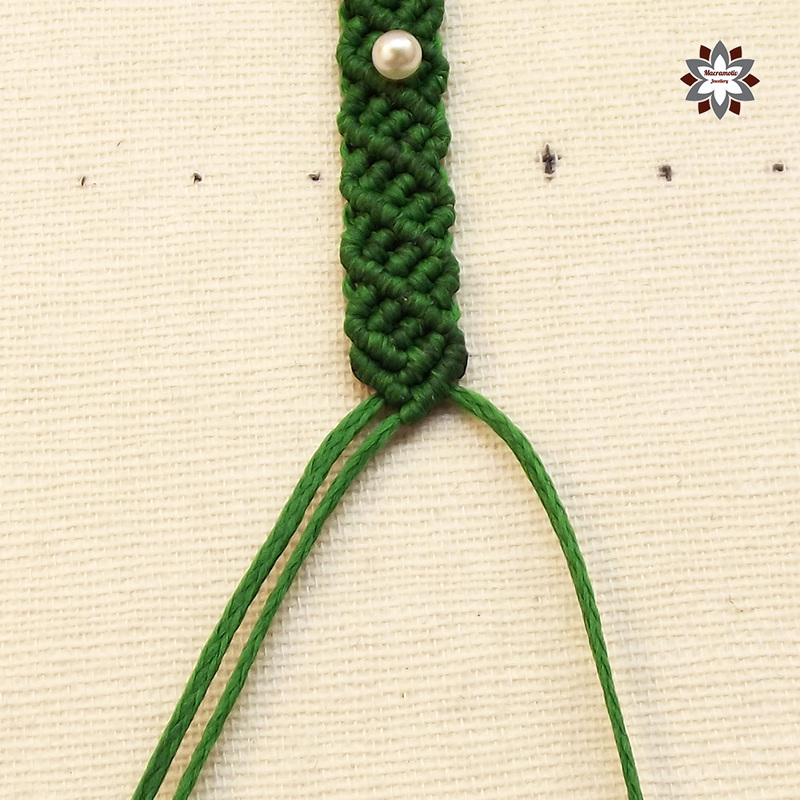 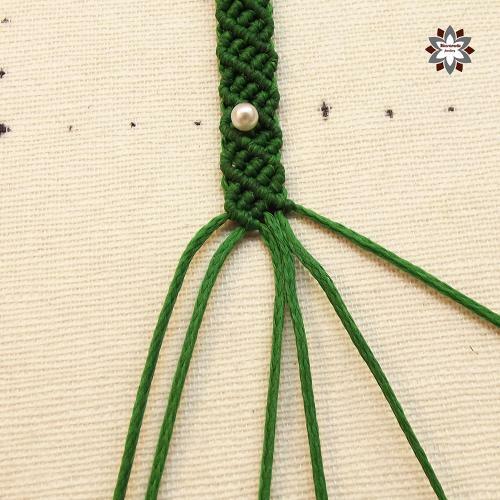 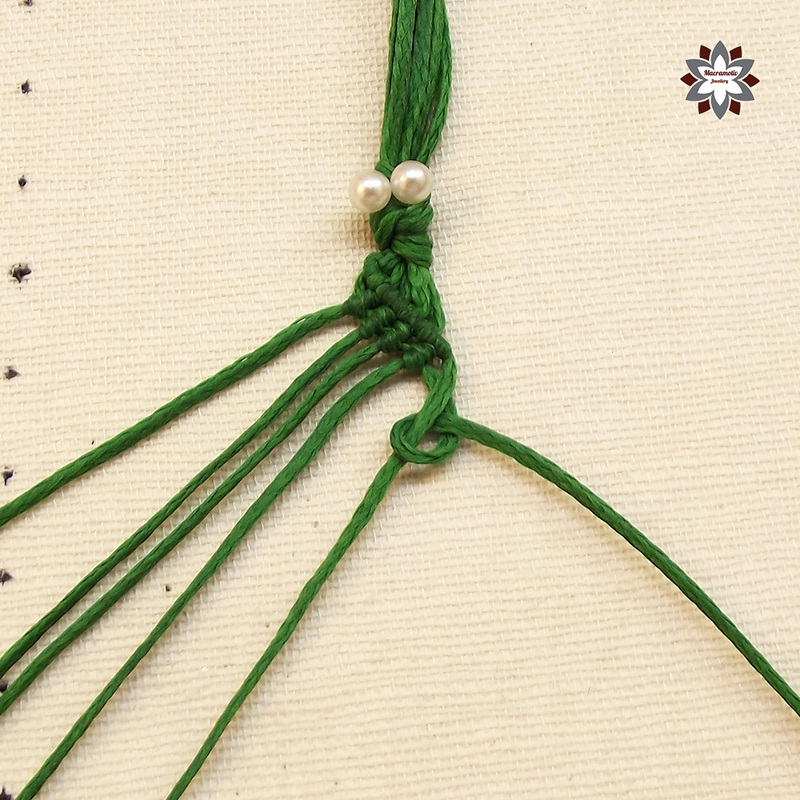 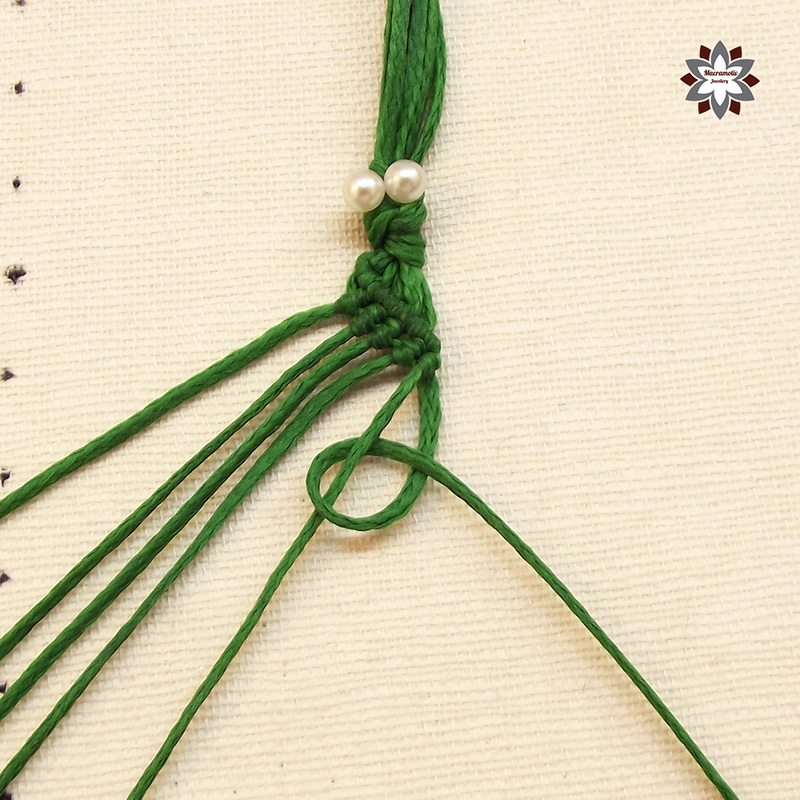 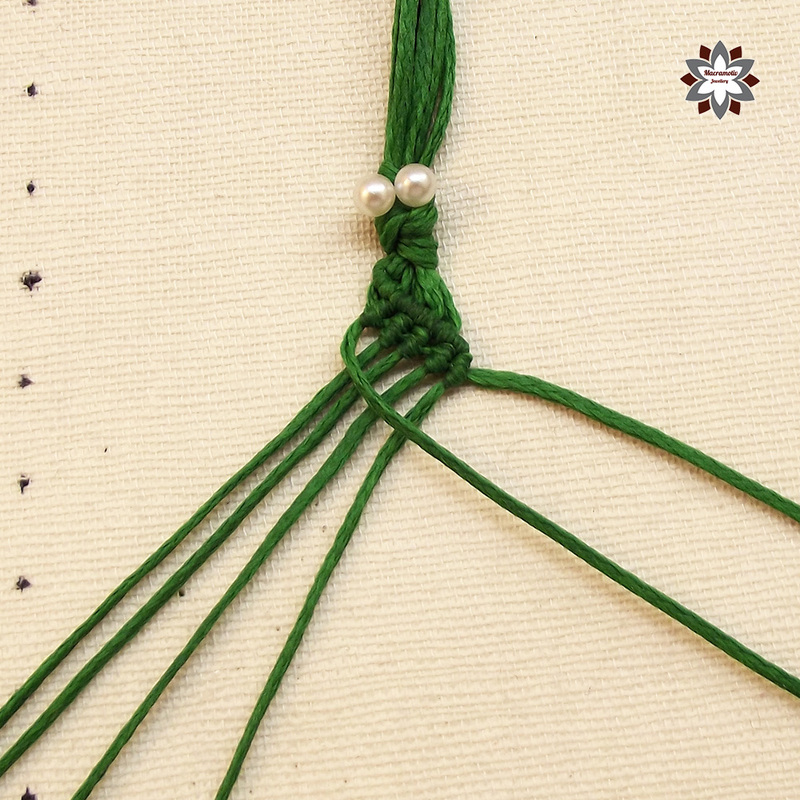 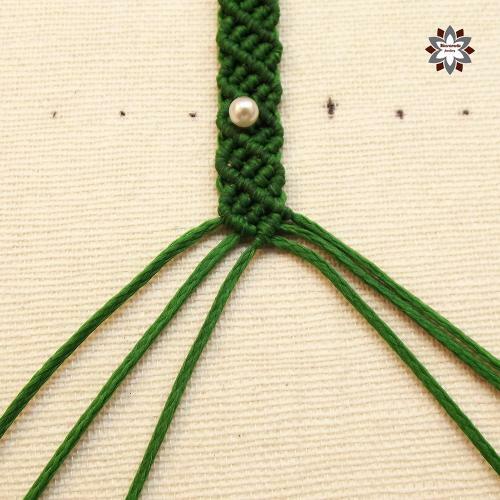 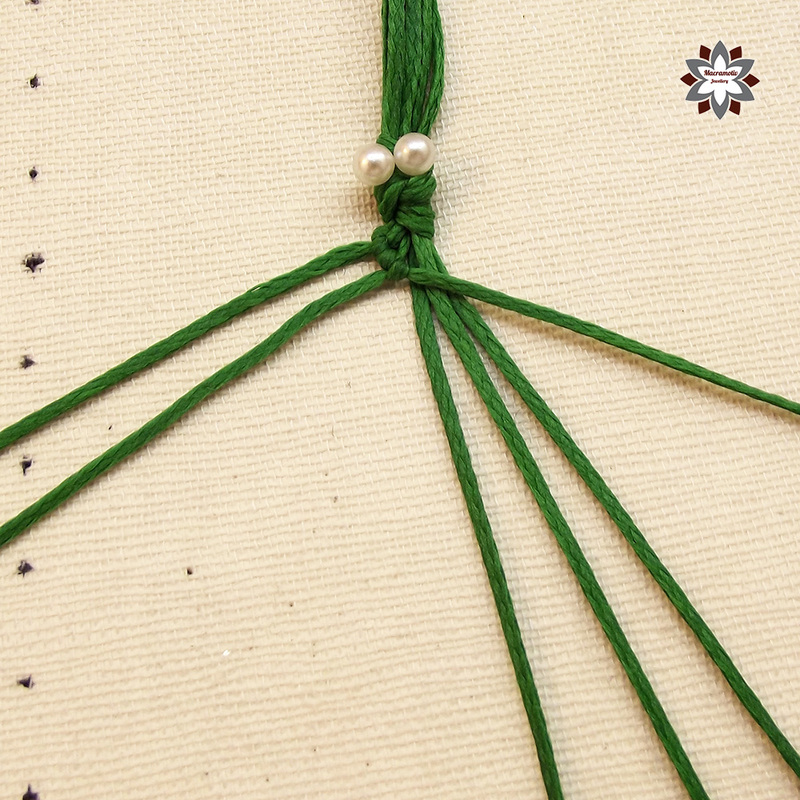 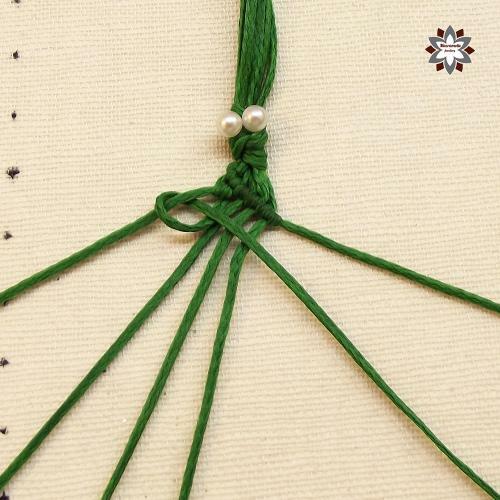 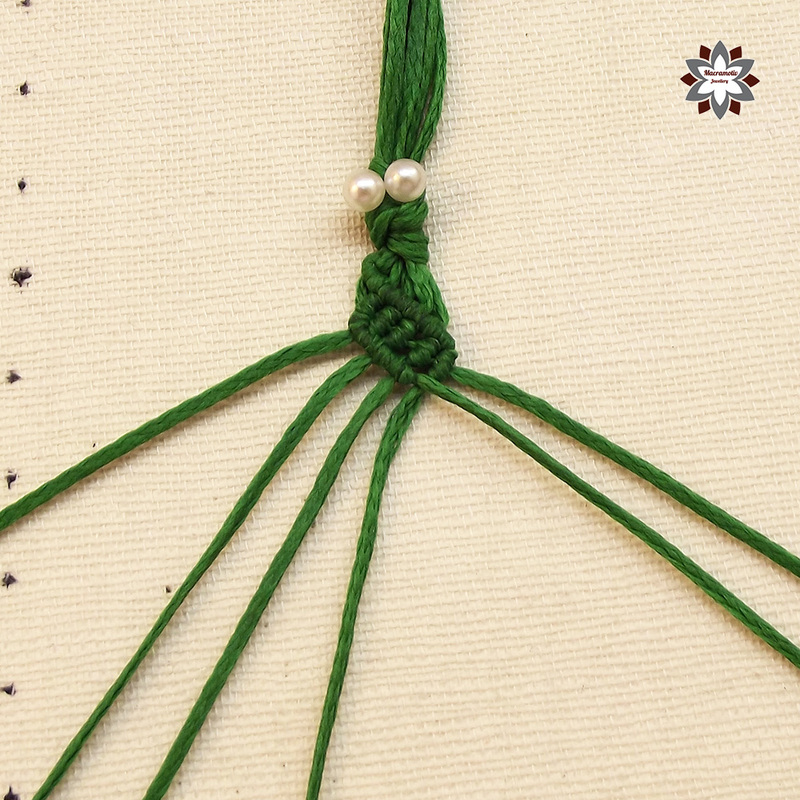 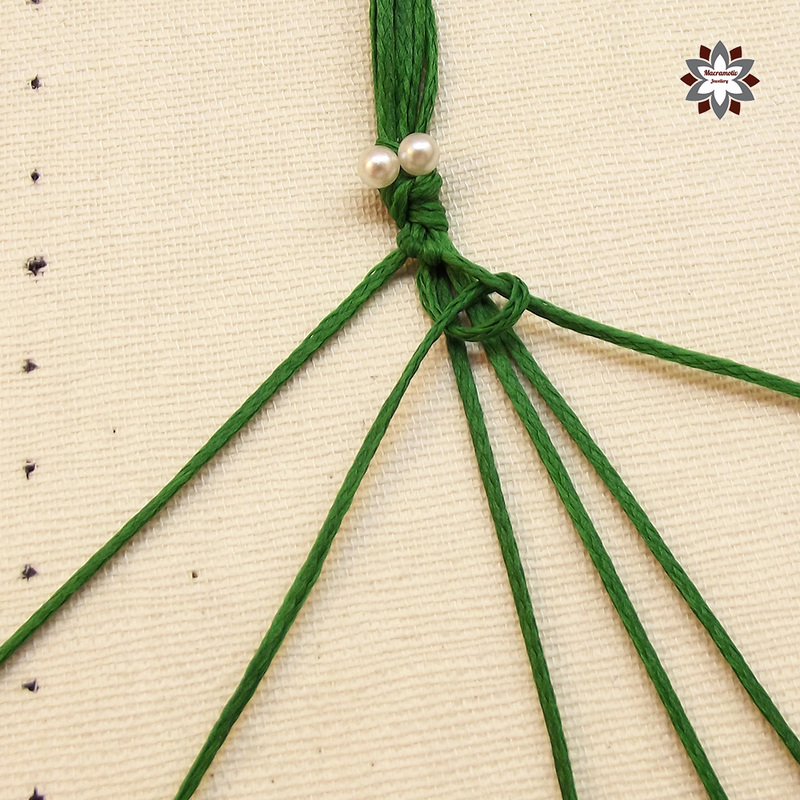 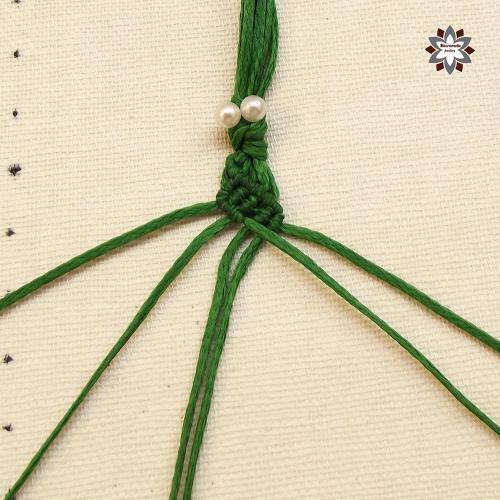 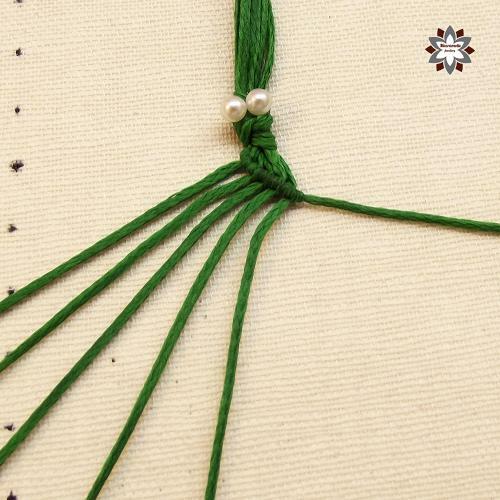 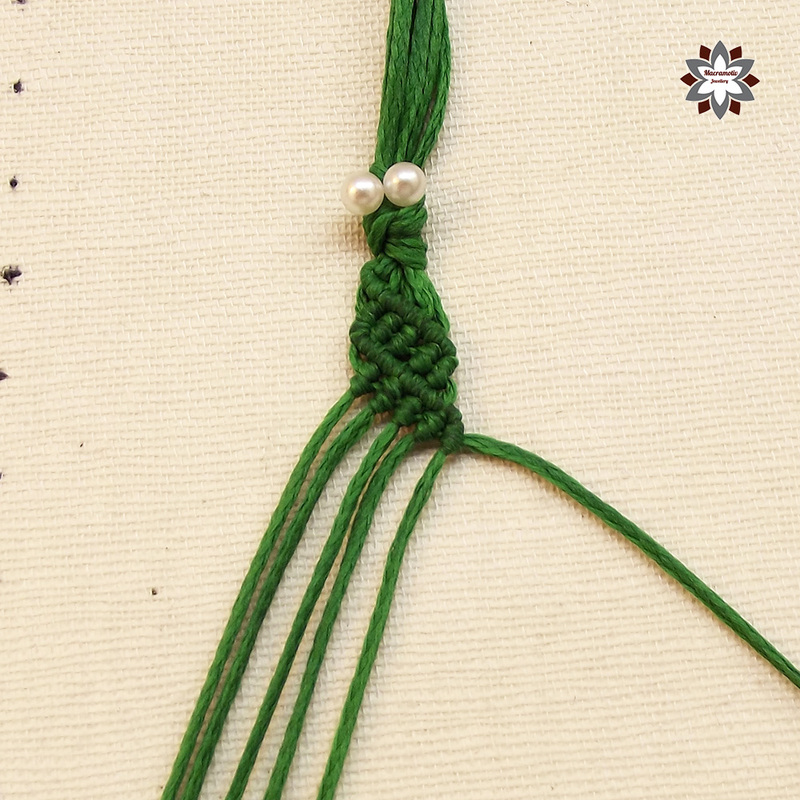 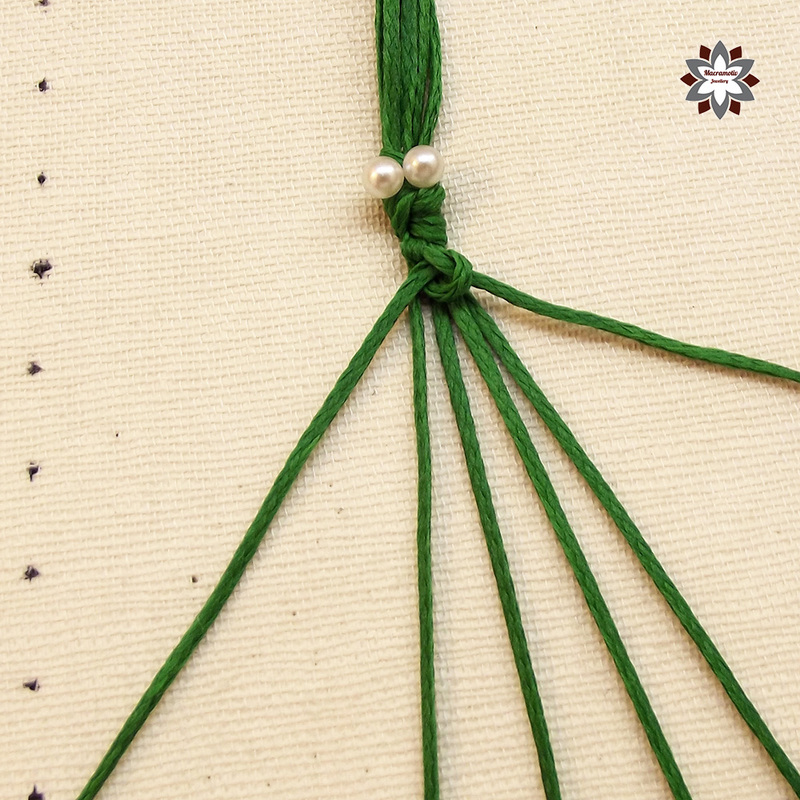 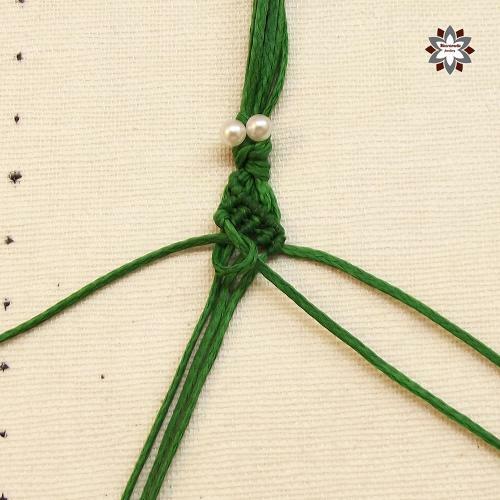 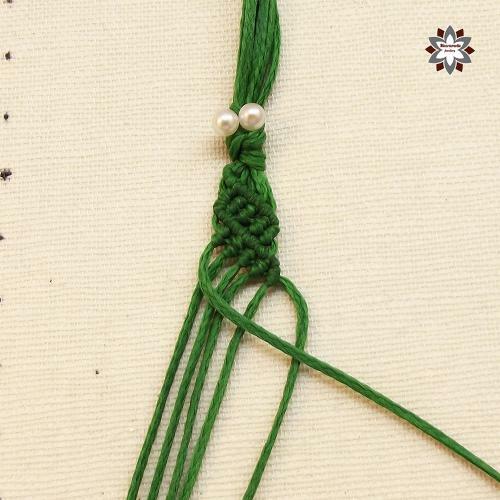 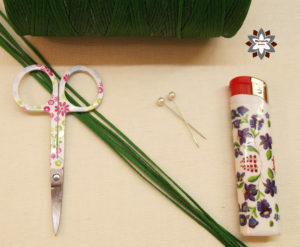 It is usually sold for leather sewing material but it is suitable for macrame too. 6 x 90cm waxed polyester cord (1mm).